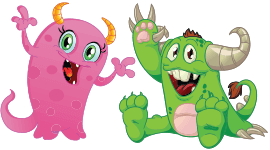 Candy Cloud™ is a magical, uplifting brand designed around every little girl’s favourite mystical creature, the Unicorn. 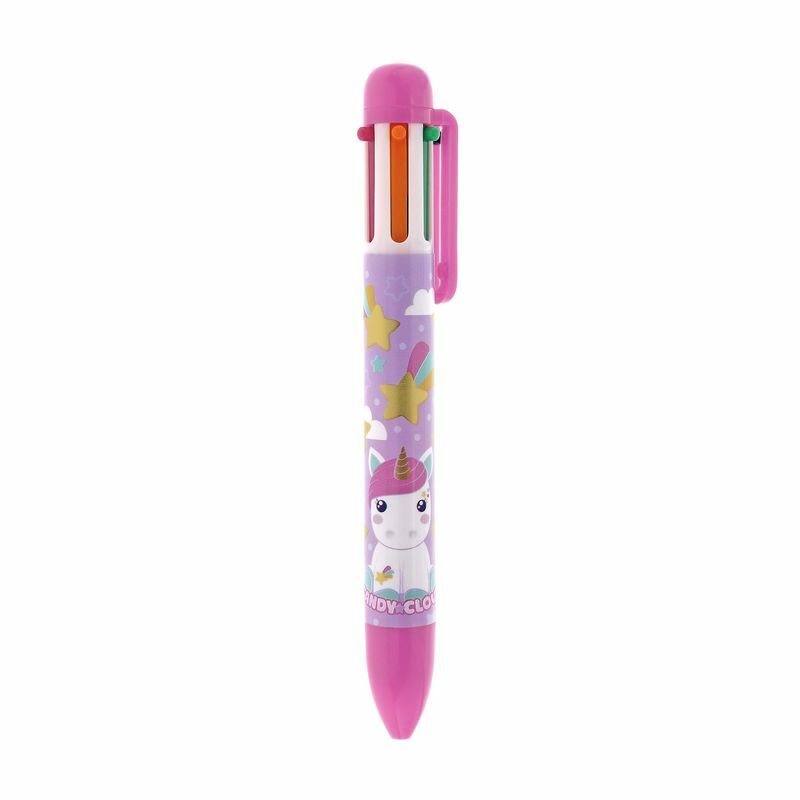 Every child can express their unique personalities by writing with a unicorn multi-colour pen. There are 6 different colours in one pen!